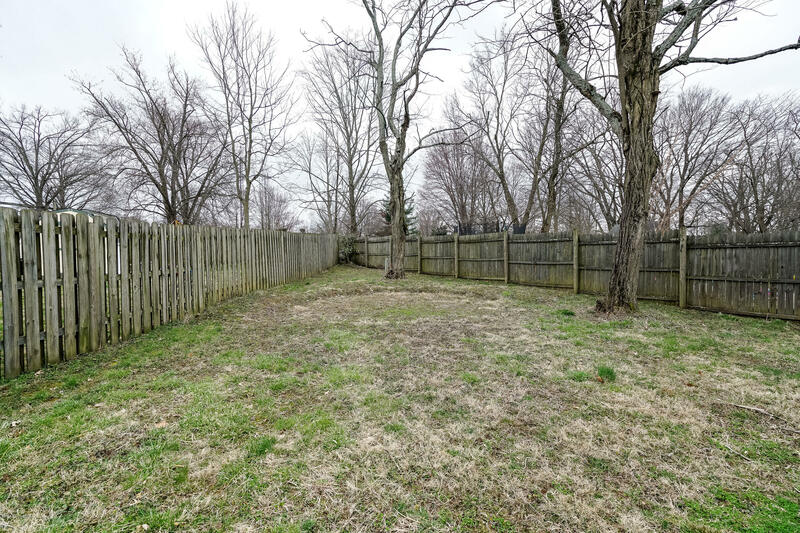 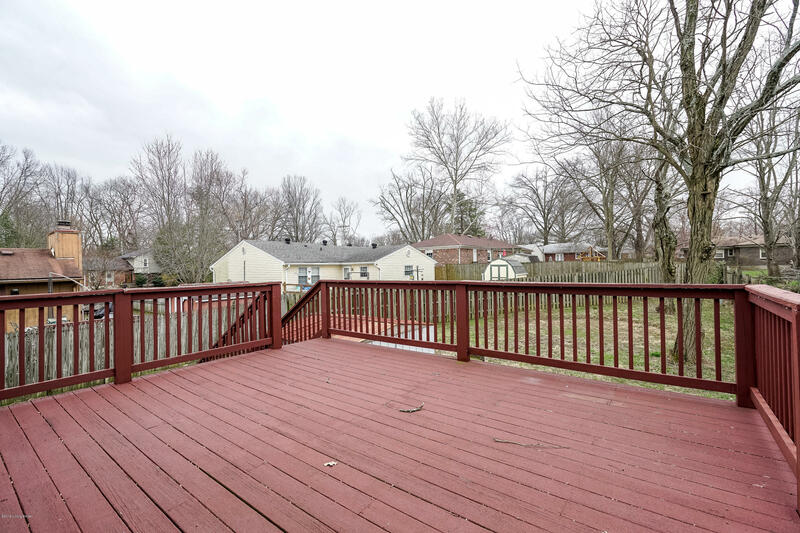 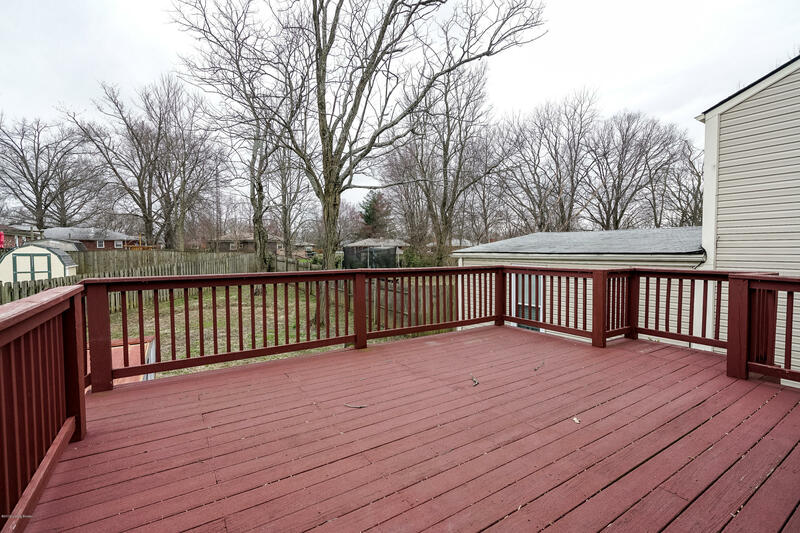 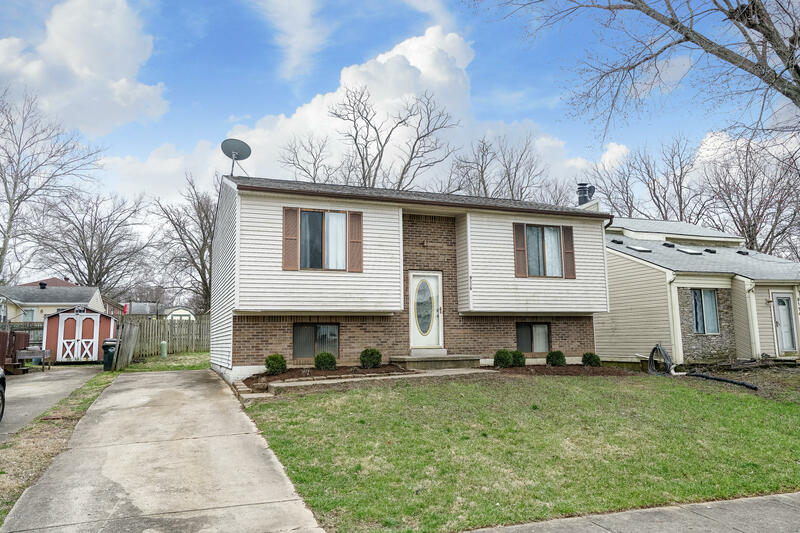 9116 Loch Lea Lane is a lovely home located in the convenient Watterson Woods subdivision. 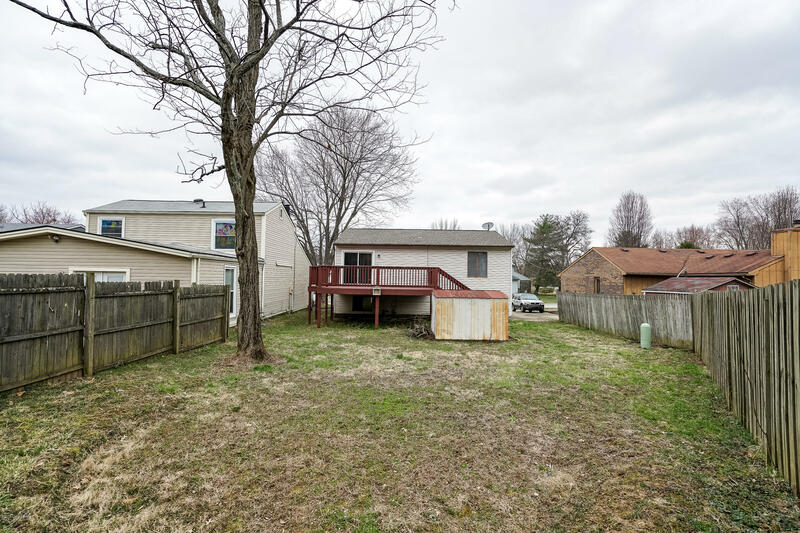 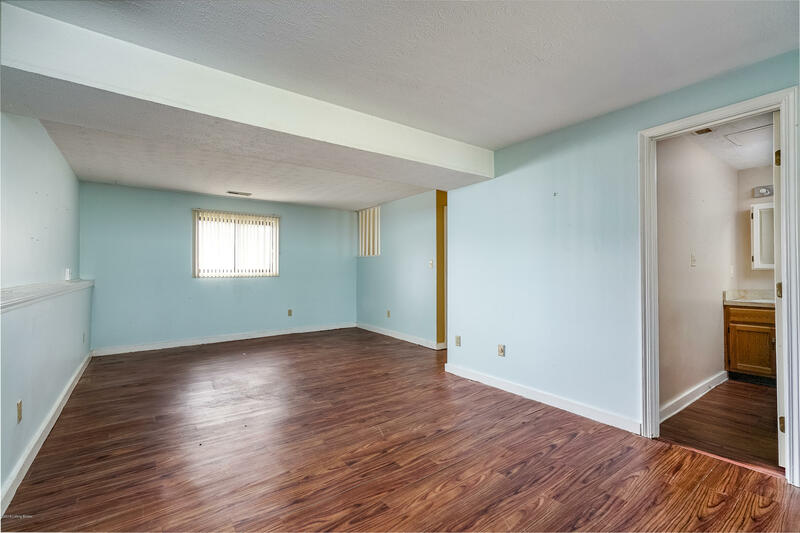 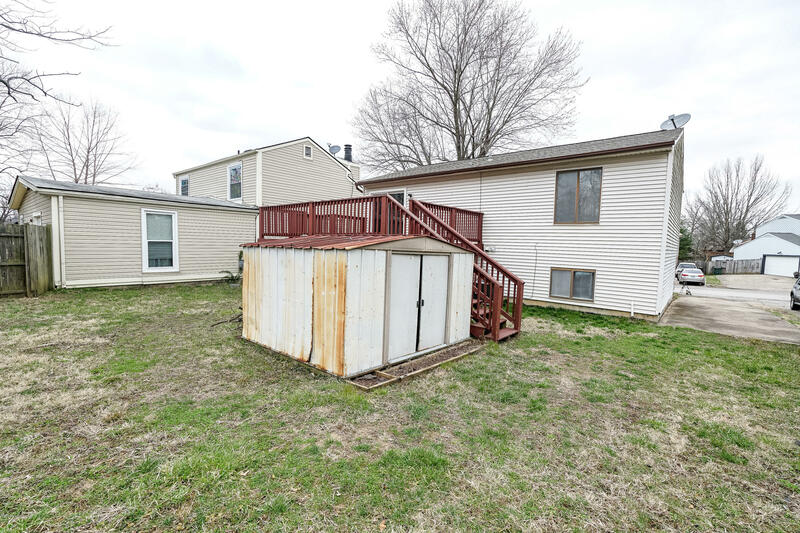 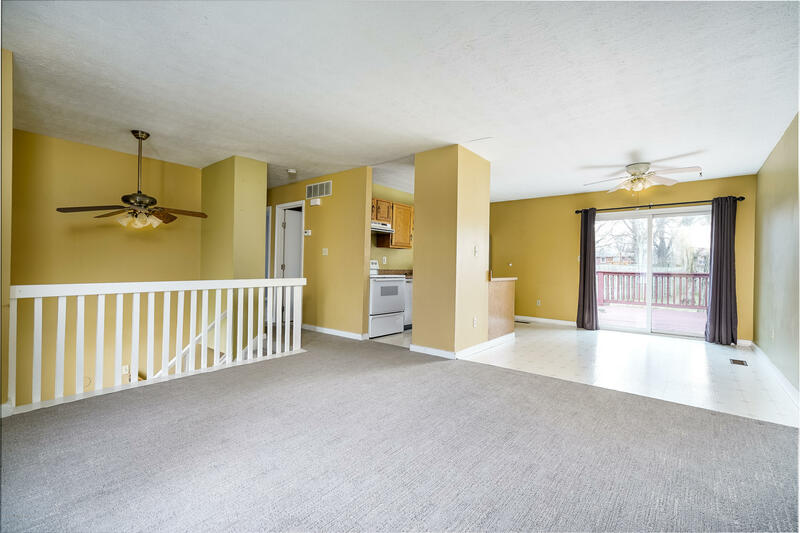 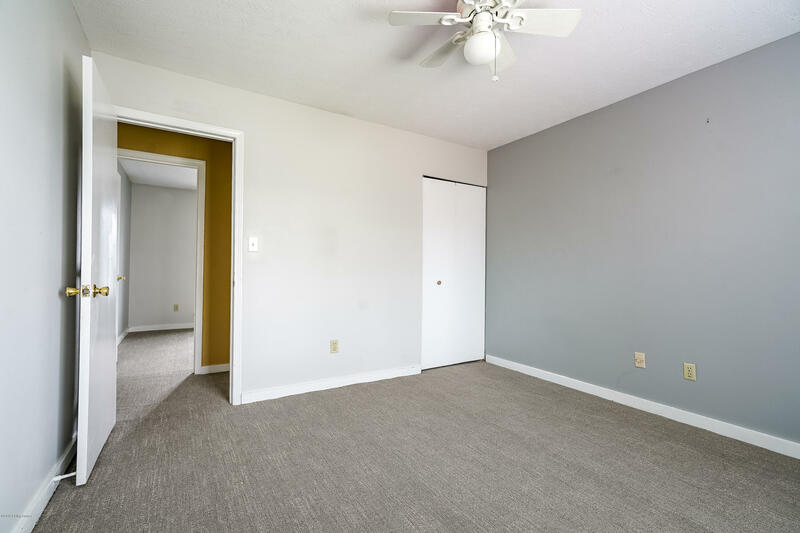 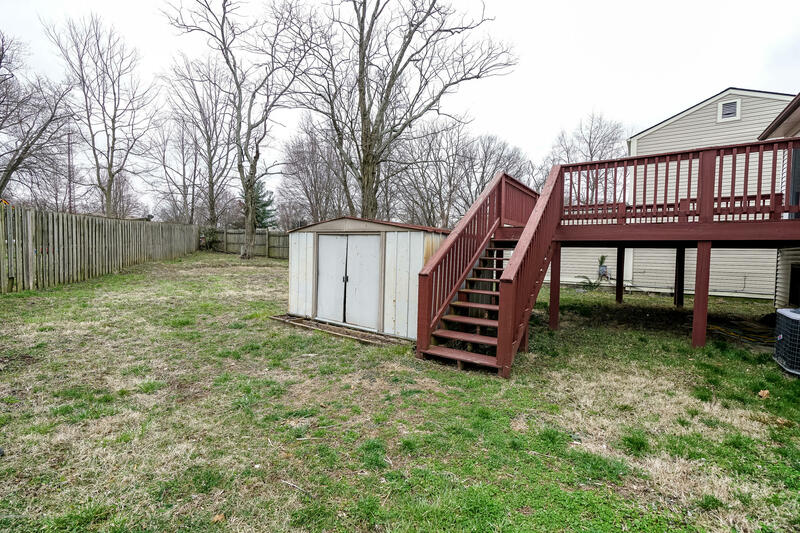 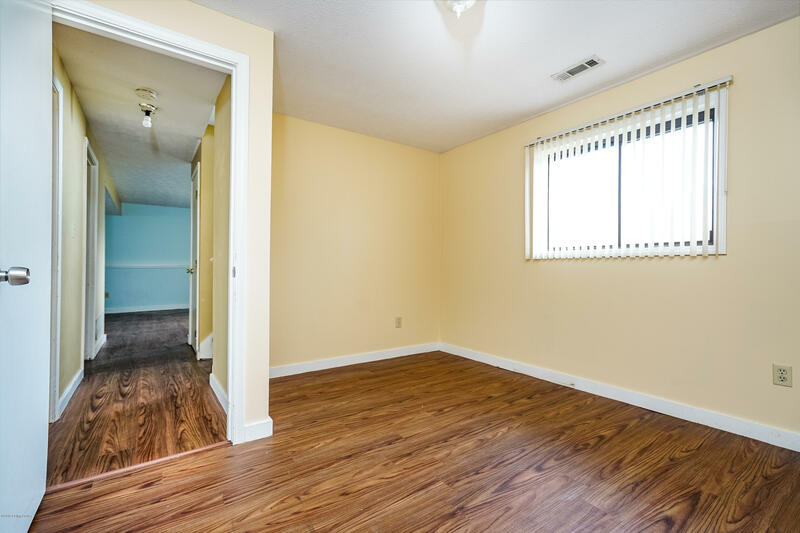 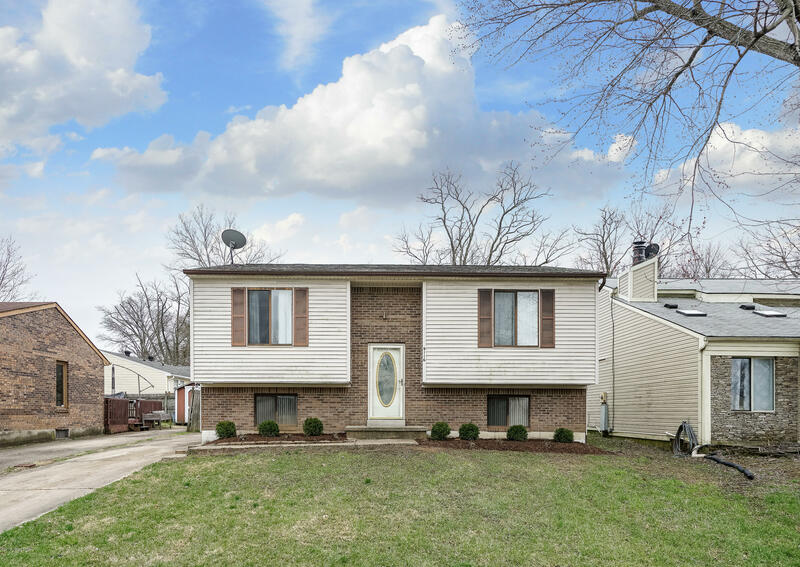 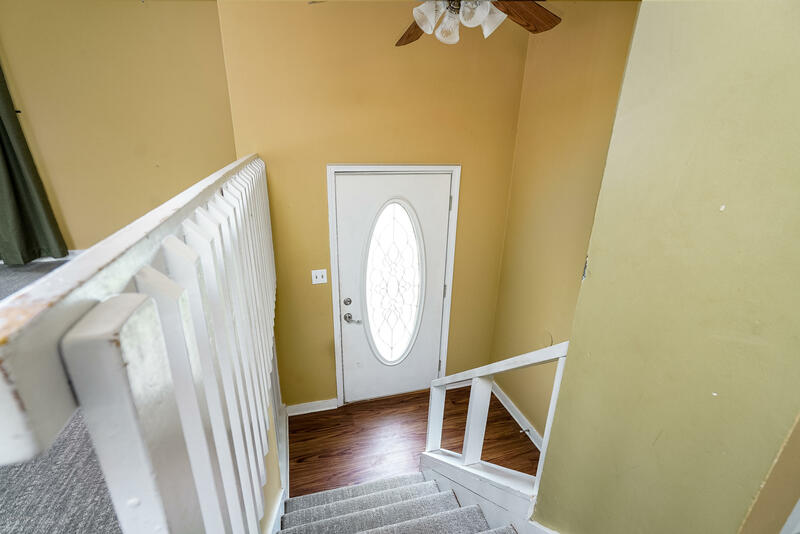 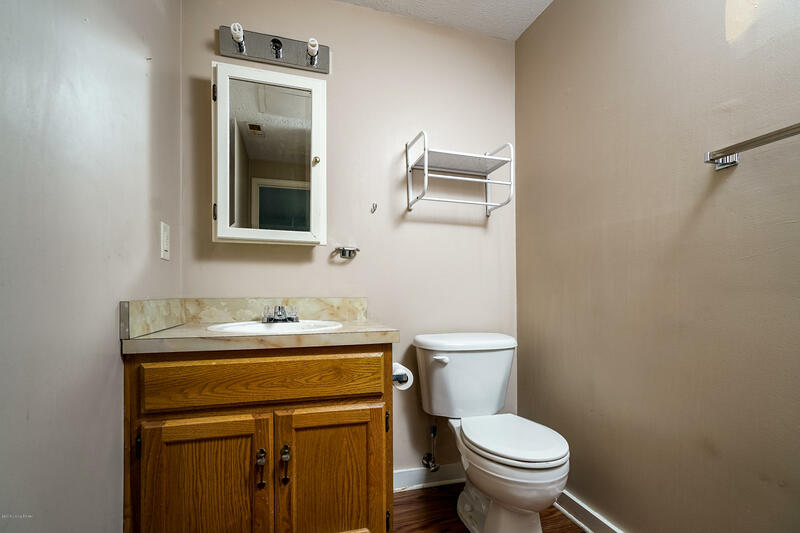 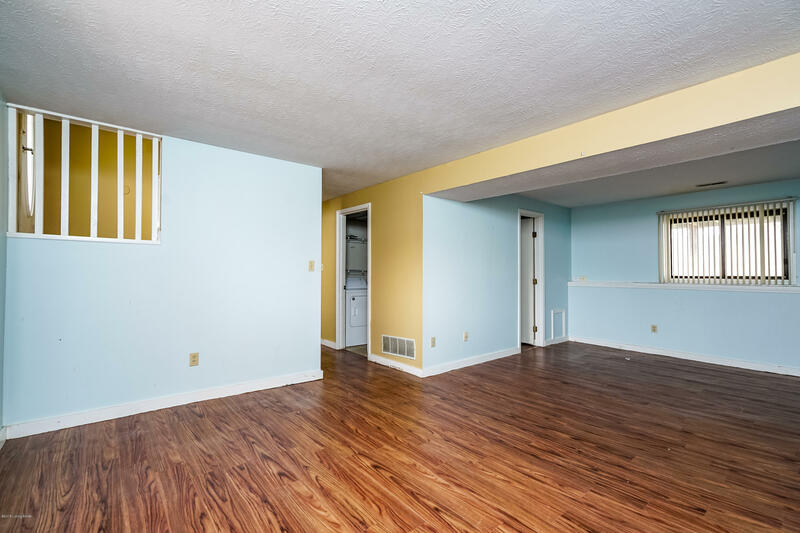 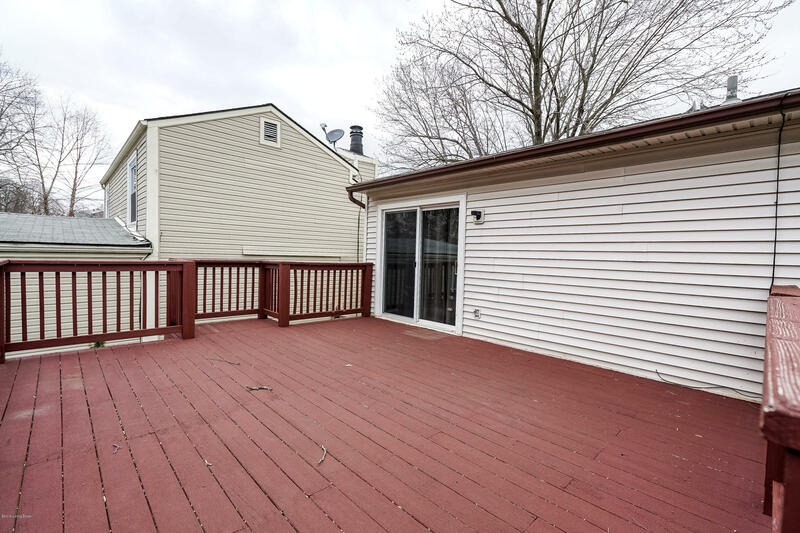 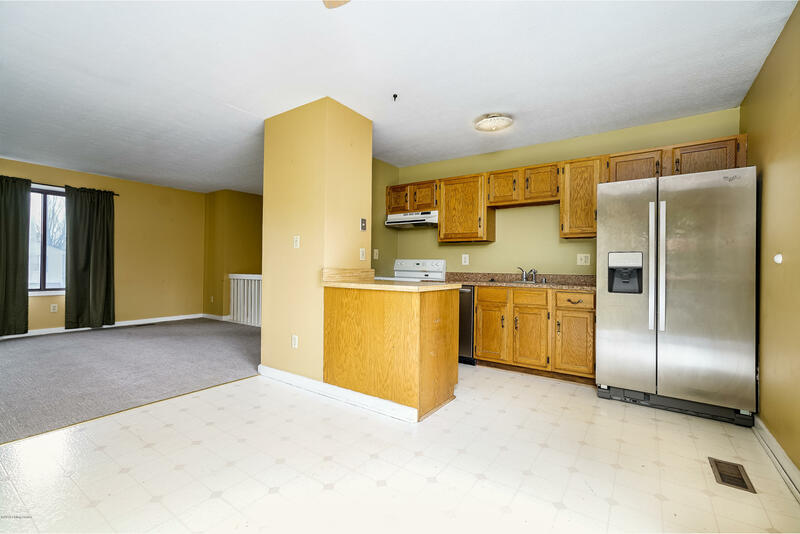 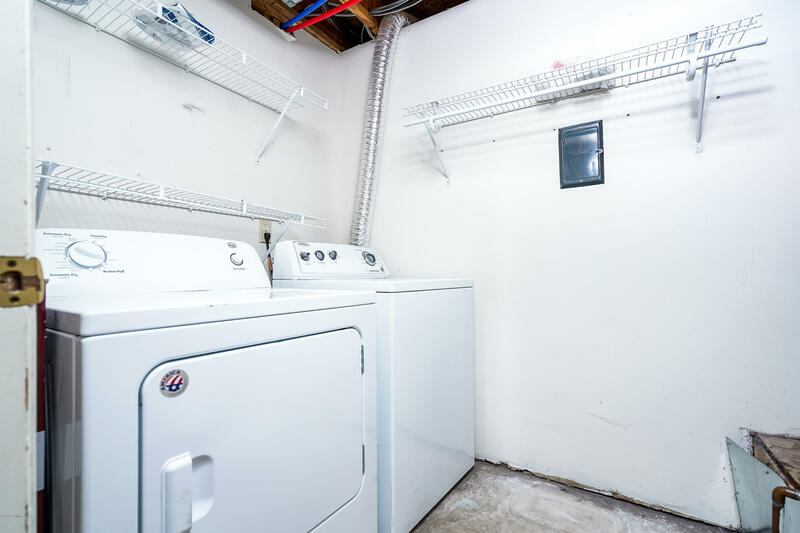 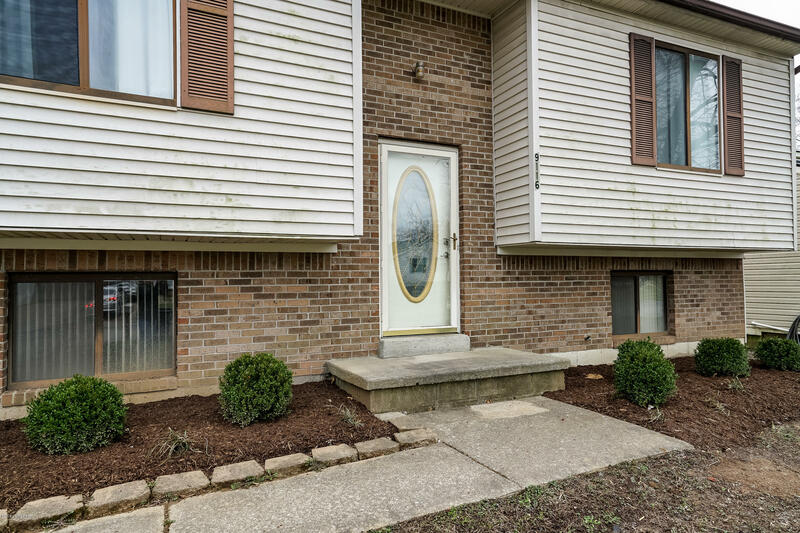 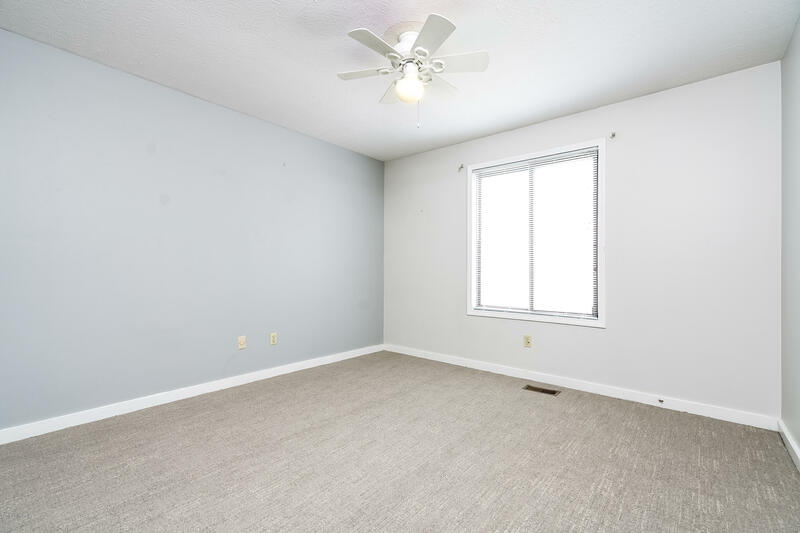 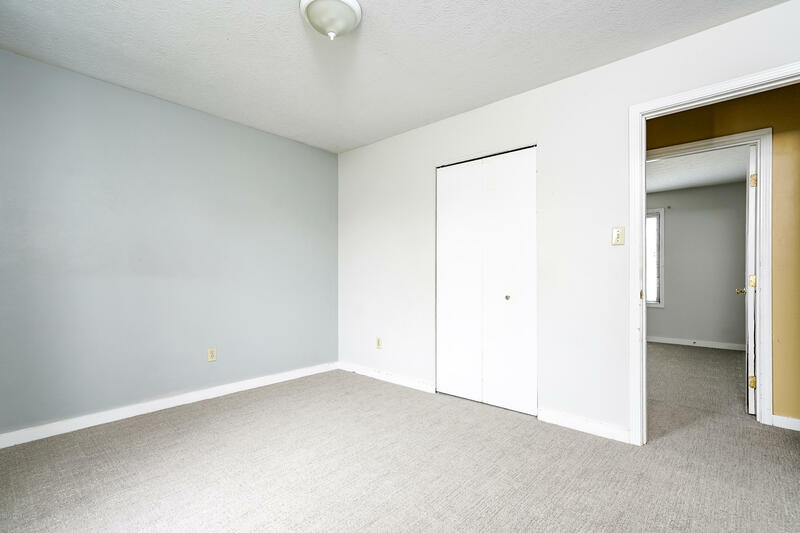 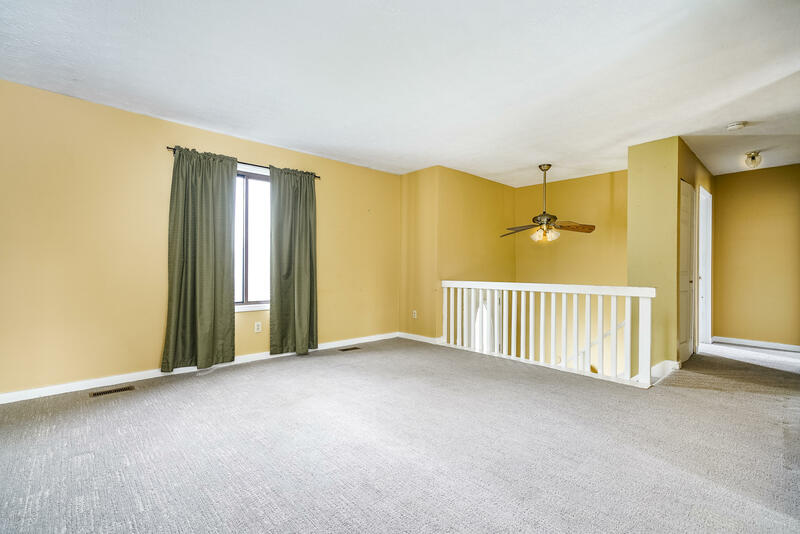 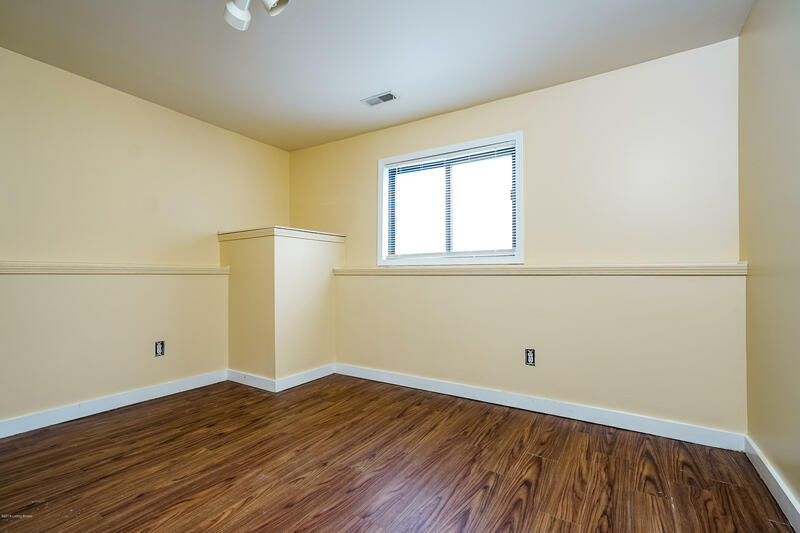 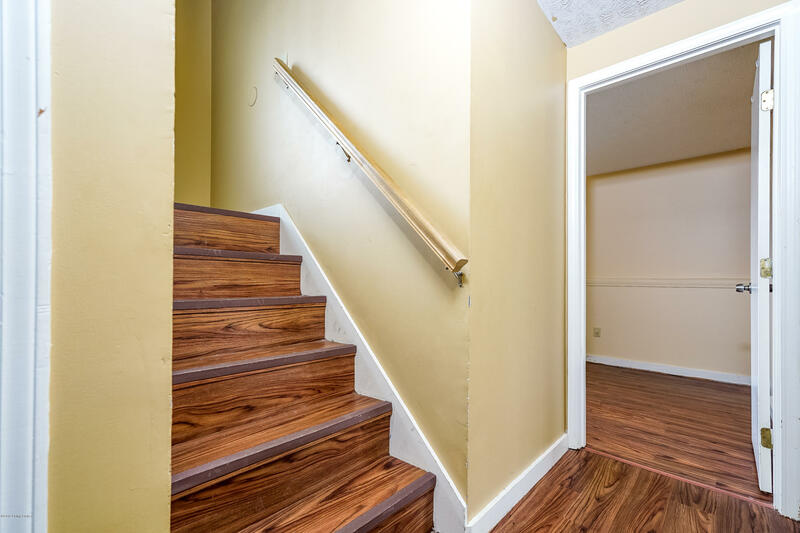 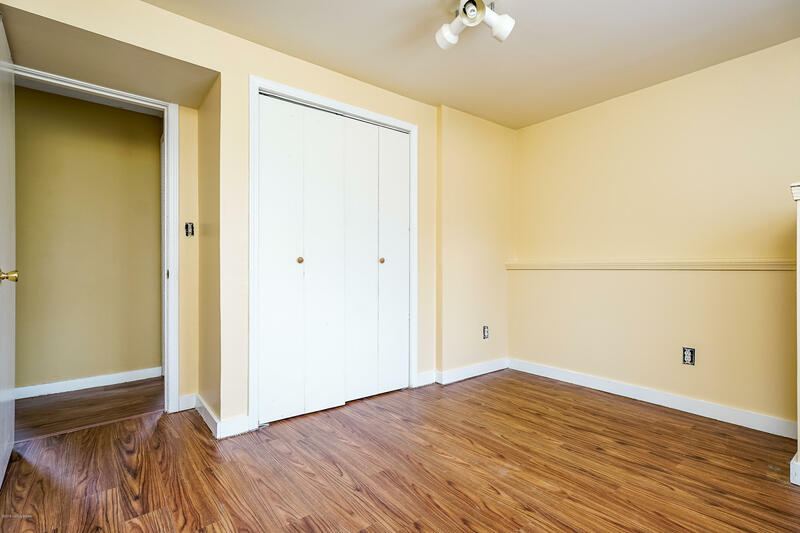 This 3 bedroom 2 full bathroom home offers an eat-in kitchen that is open to the family room and an additional family room in the walk-out lower level along with the laundry room. 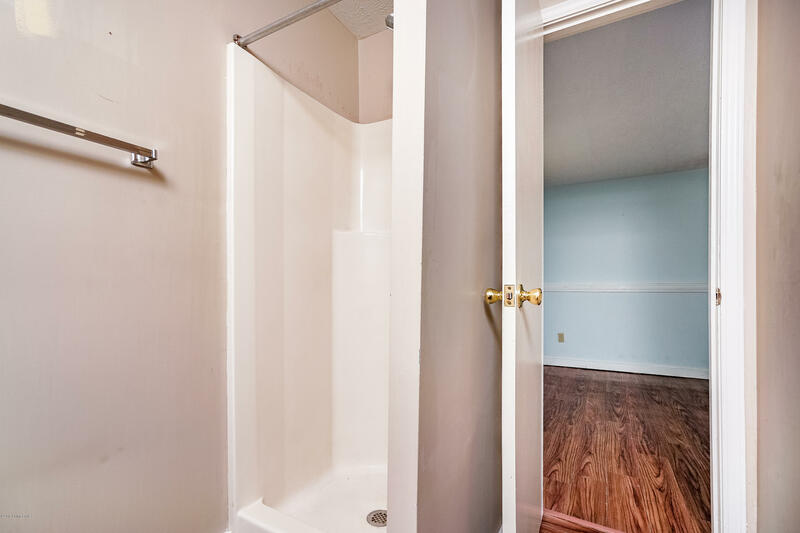 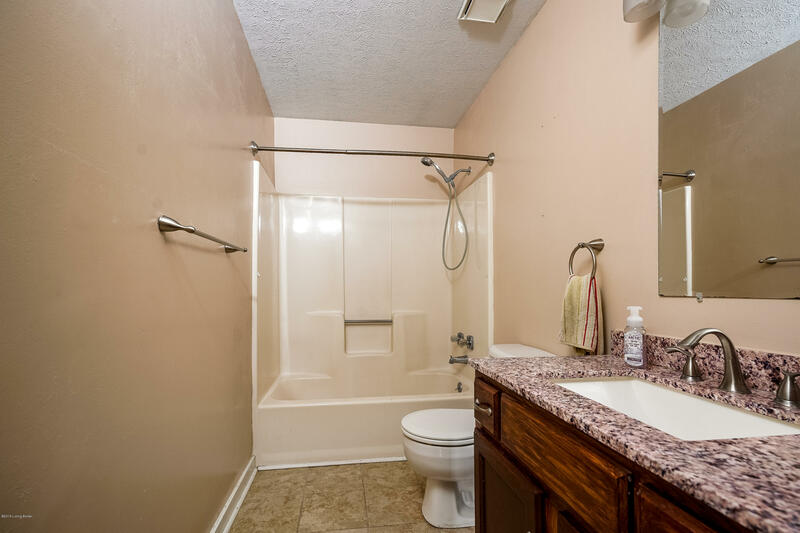 Don't miss out on a great find at 9116 Loch Lea Lane!